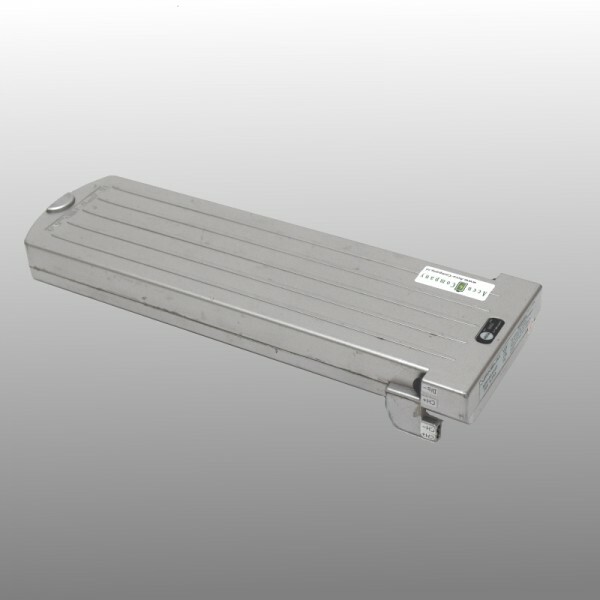 We make a new battery pack (inside) with a capacity of 5.8Ah in your bike battery. We place a new interior in your original Infineum bike battery. 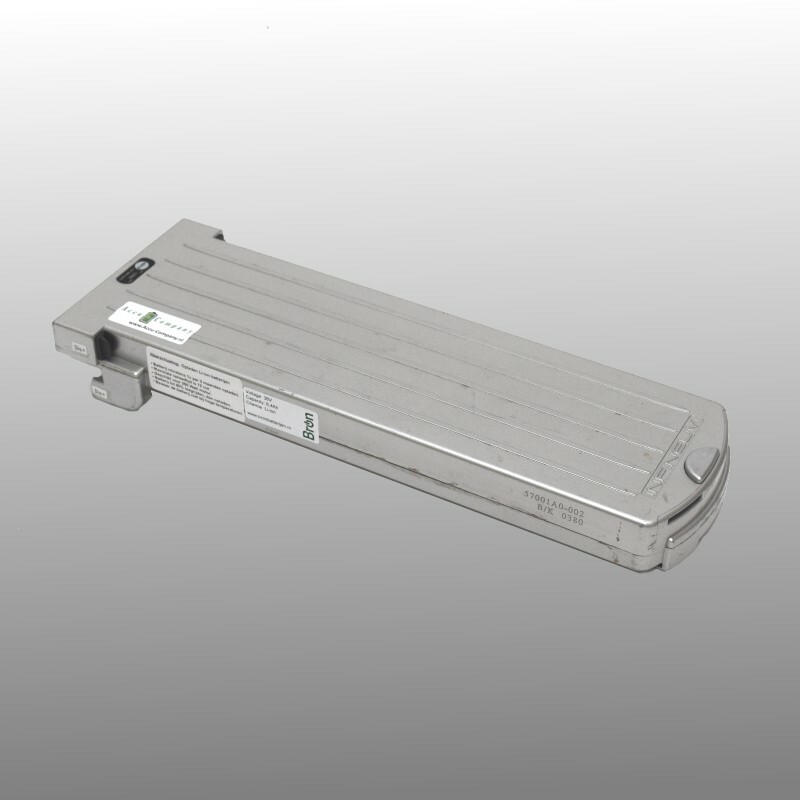 We make standard use of Panasonic cells, ensuring quality is guaranteed! How does it work? Check out the procedure for bike battery revision. Curious about the mileage you can ride? Check it out! In some cases, the LED indicator on the battery can not be retained. This means that you can only read on the steering wheel display what the residual capacity is.